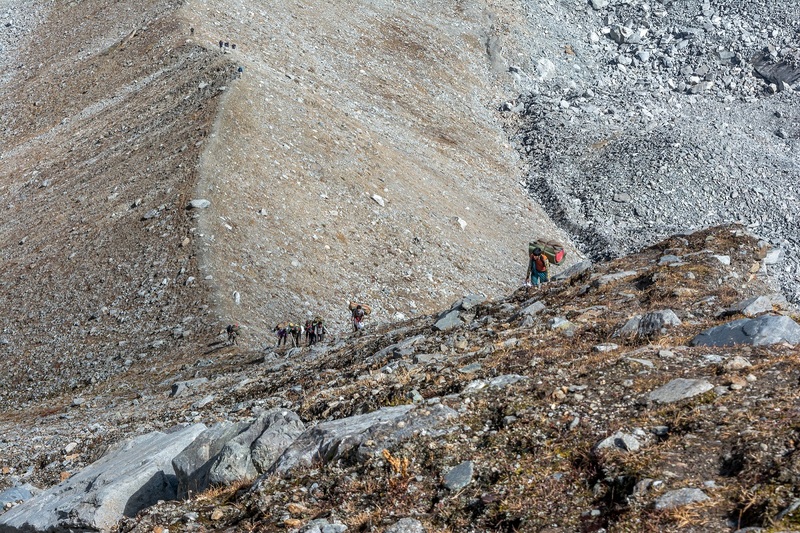 Why mental fitness is much important on a trek? We all have heard several times from different people that if you are going to attempt any adventure activity then make sure your mental fitness is much better than your physical one. Especially in trekking, on each trek there comes a moment where we have two options that is either we give up or we continue with our full confidence. Only that moment decides that you are going to conquer it or not. On 5th day of Bali Pass trek, there comes a campsite called Basecamp, situated at an altitude of 4678 meters above the sea level. 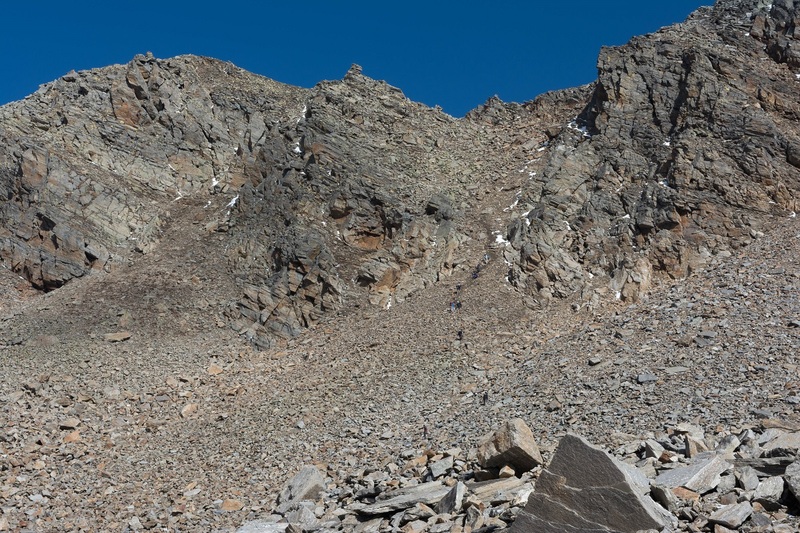 To reach the campsite, one has to cross some strenuous ridges of about 65-degree incline. The ridges are 3.25 km long in distance. The terrain is full of scree and moraine and both sides having a downfall of about 400 ft. While I was crossing this ridge, I got completely drained out. Instead of walking on the ridge, I was crawling because the terrain was too steep. And the scree present on the ridge was making it more difficult to cross. At that time there were several thoughts coming into my mind i.e., would I be able to cross it or not and blah blah! The trek leader was just behind me and was continuously forcing me to walk. I kept saying “yes! Just give me two minutes”, but I was not moving. Self-motivation is a quite tough thing and it often remains in short supply. Every person has its own source of motivation. Mine is motivational songs. So I requested my trek leader to play some songs. It really helped me. After listening songs such as Zinda (Bhaag Milkha Bhaag), Lakshya, etc. the negative vibes that I was getting got converted into positive ones. Ultimately I crossed that ridge and reached the base camp. It was one of the most thrilling experiences that I have ever had in my life. I agree with you. Many a times I have completed treks just by mental energy. The first photos is nice. I agree, mental strength is very very important while trekking. So good for you that you didn't give up. I agree on a trek a lot is in the mind! Mental toughness is very important. Mind plays games.